A collection of the best Maltesers creative work, such as advertising, marketing campaigns and videos. 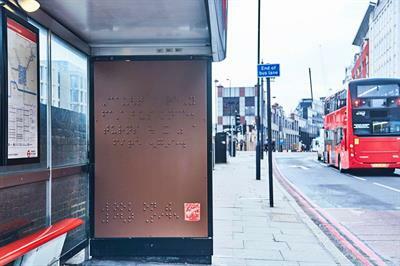 Maltesers is running a billboard in London that is written in Braille to mark World Braille Day on 4 January. 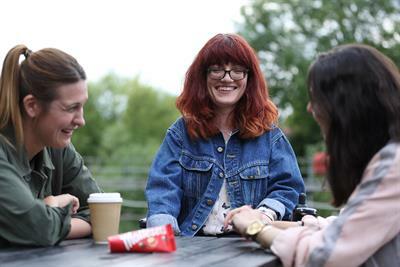 Maltesers features disabled actors in the latest ads in its "Look on the light side" campaign.